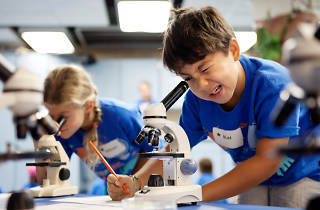 Does your kid love the arts, and sports and nature and science? A general interest summer camp caters to the multitalented. If your kid's passions change from day to day—one day it's animals, the next basketball—a camp that caters to many interests might be the best route this summer. 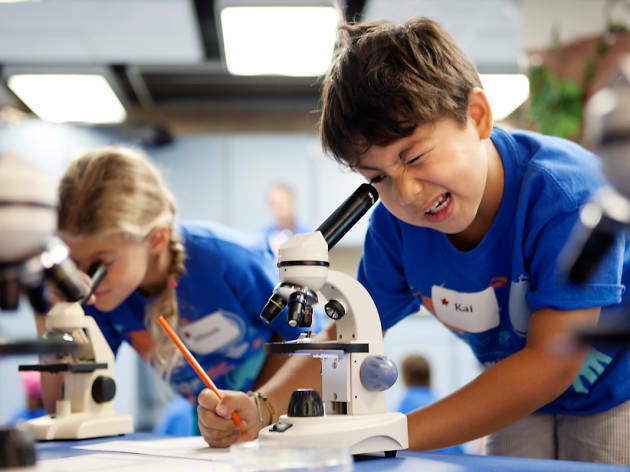 Camps at local indoor playgrounds keep the activities stimulating and everchanging, while Chicago museums offer art projects, hands-on experiments and more. And, because this is summer camp after all, many have swimming pools for lessons and just general horsing around. 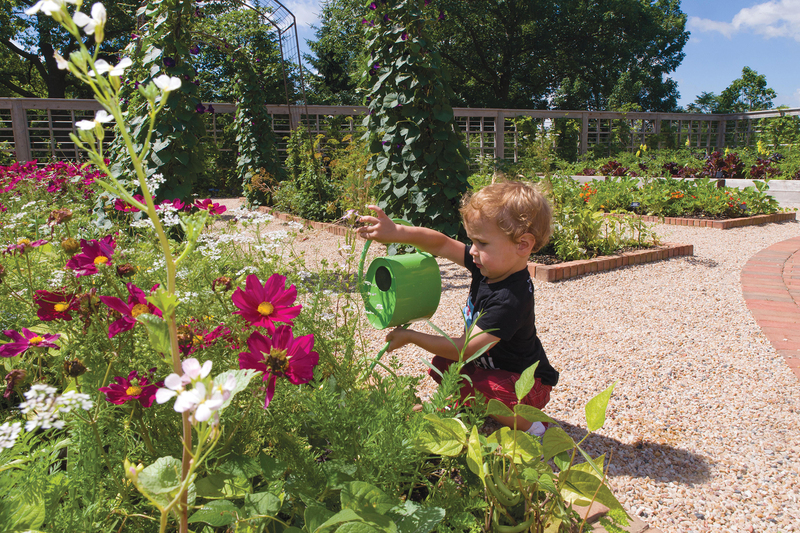 Little explorers will adore this day camp where they can cook, learn about ecology, make art and practice gardening. And because it's hosted at the beautiful Botanic Gardens campus, there's stellar scenery every day. June 18–August 17, $85–$880. Ages 1–15. 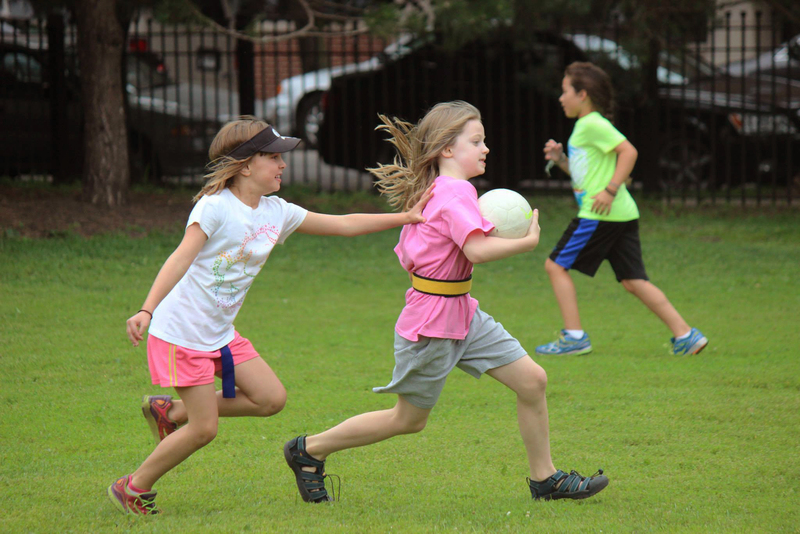 Kids love this camp in the heart of Lincoln Park. Swim, dance, do yoga, make arts and crafts and more at this multi-week escape. June 20–August 12, four- and eight-week sessions $2,360–$4,495. 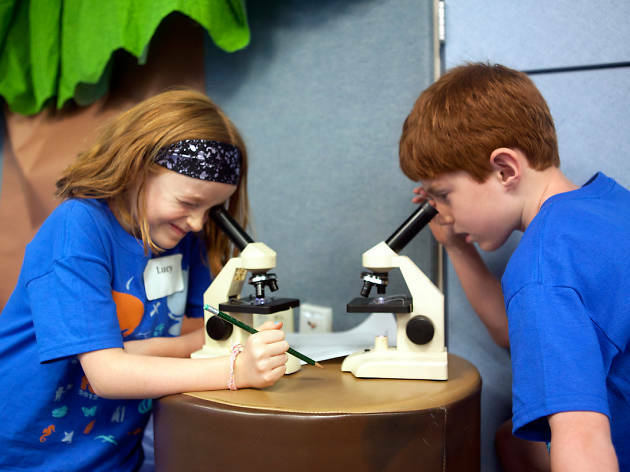 Grades Pre-K–8. 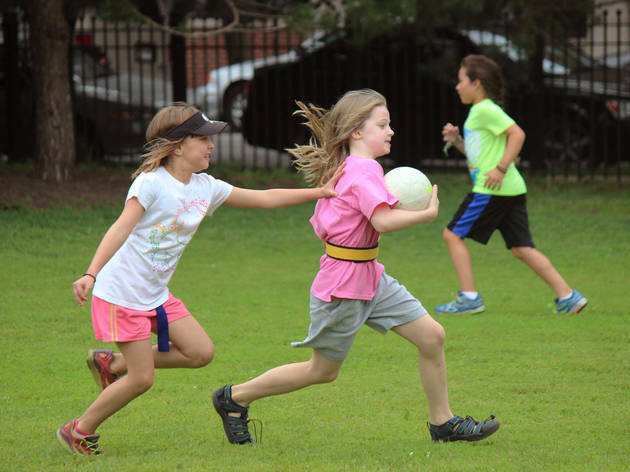 Started by a teacher and his wife, Oasis Summer Camp, with locations in Arlington Heights, Winnetka and Highland Park, is packed with activities like art, science, yoga sessions and service projects. Enjoy weekly field trips like waterpark outings. June 18–August 12, one-week session $397. Ages 4–12. 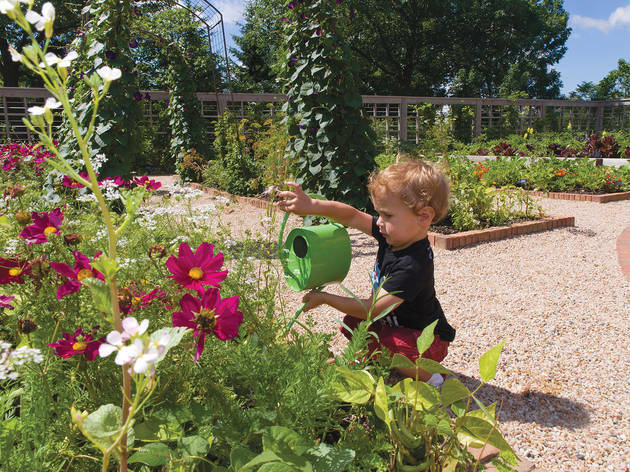 One of the city’s favorite attractions offers two great summer programs. 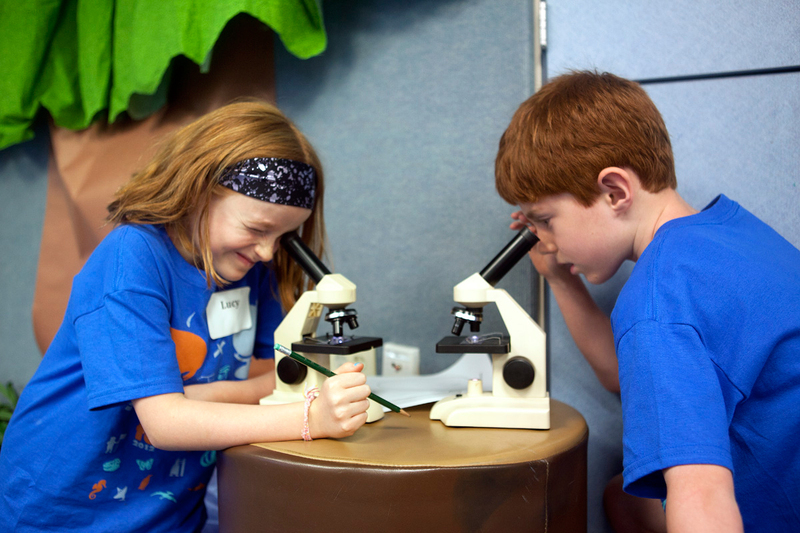 Summer World’s Tour is for a younger group (grades K–5) with days filled with exploring museums. 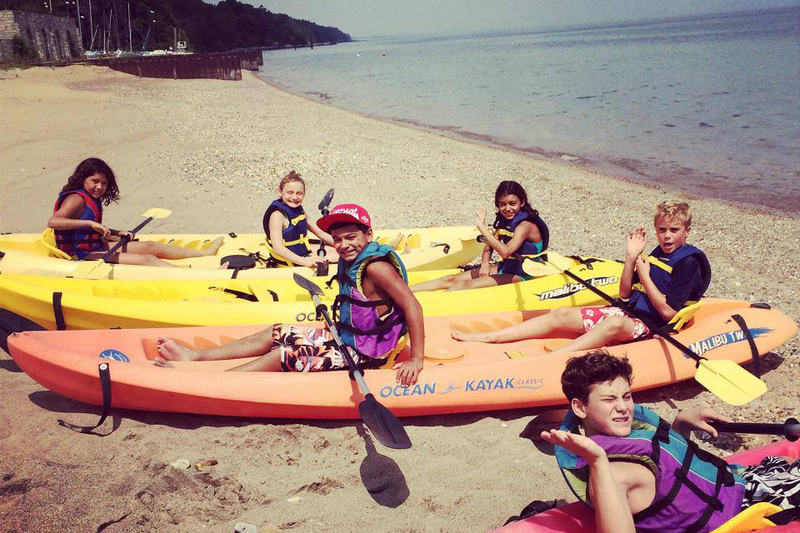 Kids will do original art projects, hands-on experiments and have lunch on the shores of Lake Michigan. 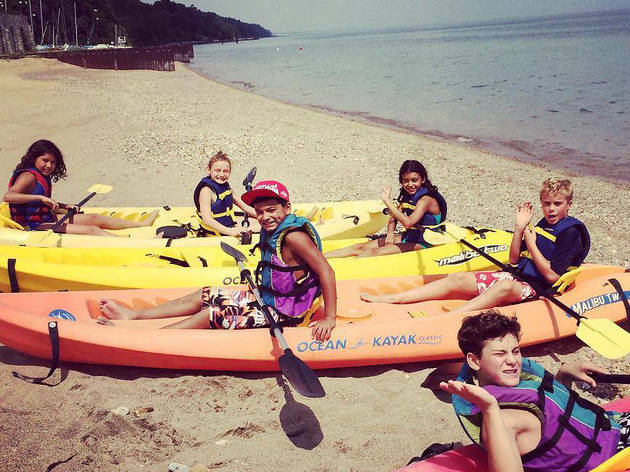 Middle schoolers can enjoy the Summer Road Trip program with plenty of outdoor adventures and an end-of-session sleepover at the Shedd. Times, prices and locations vary; see website for details.